Hair commercials. They’re everywhere. We all stare enviously at that slow motion model, swirling her thick head of silky, shiny, oh-so-luxurious hair. Indeed – we want exactly that. But each of us has hair that is completely unique. There simply is no single shampoo that’s the perfect end-all for everyone. So between couloring, straightening, curls, and cuts, hair gets used and abused. 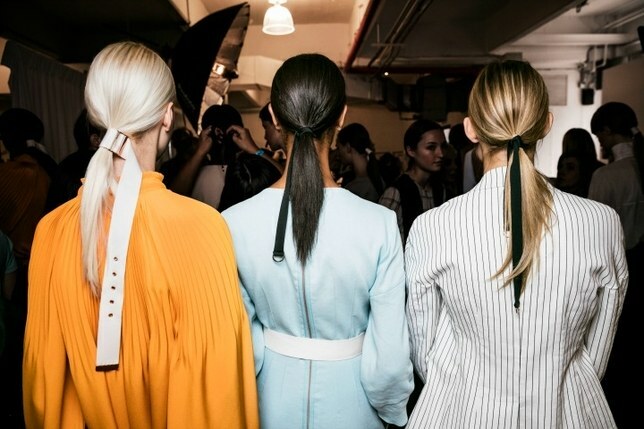 To keep your strands strong and healthy, browse through these top 5 must-try shampoos guaranteed to repair even the most damaged hair. 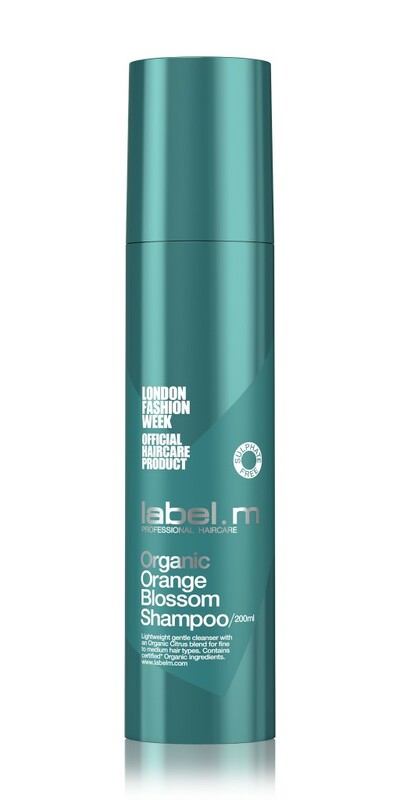 Without a doubt, Label.m Organic Moisturising Orange Blossom shampoo is the one to have. The Shampoo works to naturally rebalance, strengthen and moisturise the cuticle with a rich blend of detoxifying herbs and Soy Protein, while the incorporation of Rice Bran Oil – rich in antioxidant Vitamin E, helps to shield from environmental damage and maximises protection. For exhausted hair that you are assuming us beyond repair – hold that thought. 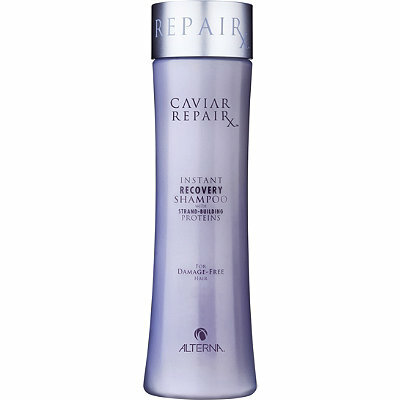 The ultimate Haircare Caviar has been developed with strand-building proteins to rebuild the hair root to top, this sulfate-free formula thoroughly cleanses hair to look and feel healthier with every wash breaking down damaged cuticles in order to rebuild each protective layer. This popular shampoo features a hint of peppermint, olive oil and aminco acid based cleansing agents to revive your lifeless mane. This project is gentle, hydrating, effectively purifying and cleansing. It is a perfect balance with all hair and skin types. 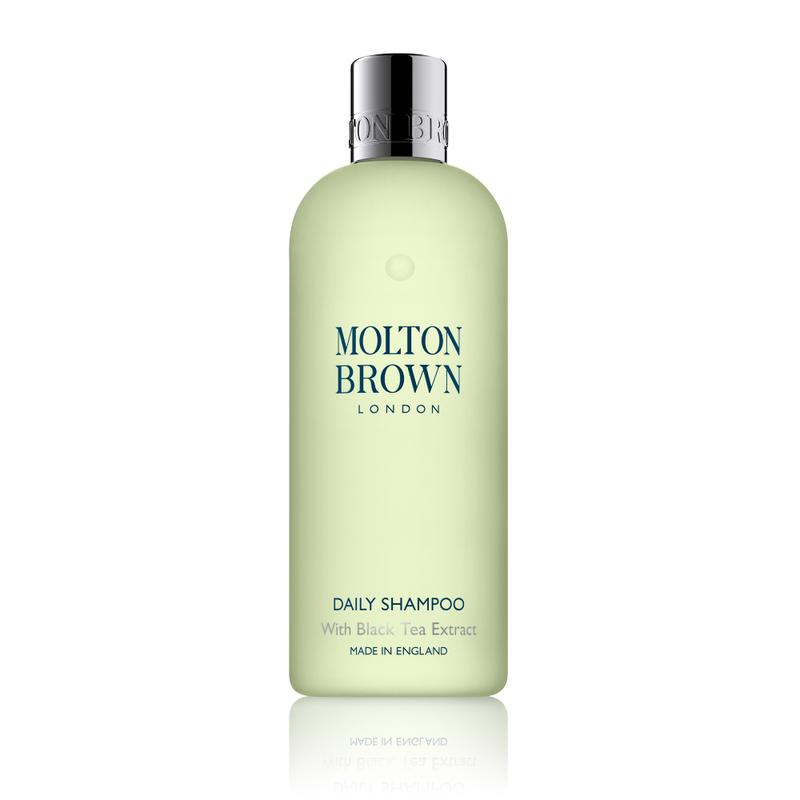 Described as ‘London via Darjeeling’ the Black Tea Daily Shampoo nourishes and the scalp feeling refreshed and the lather thoroughly washes away dirt thoroughly while building up an excess oils for a shiny, healthy-looking finish. Black Tea is also well known for its energizing and anti-oxidant properties, so why not rub it all over your scalp? A natural complex of five essential oils – Angelica, Lavender, Geranium, Ylang-ylang and Patchouli – plus wheat proteins work together in synergy to help repair, strengthen, regenerate and soften dry and damaged hair. This is the perfect shampoo for those who colour treat, blow dry, use hot tools or use drying styling products like hairsprays and fixatives on their hair. 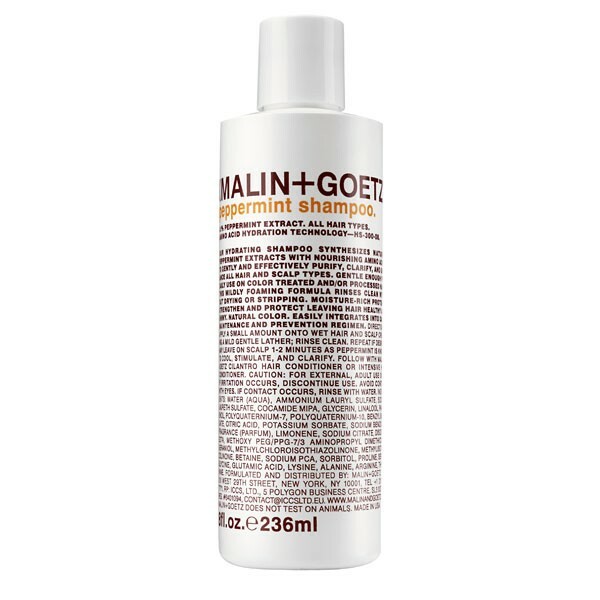 This entry was posted in Beauty & Grooming, Lifestyle and tagged Alterna, beauty, Haircare, Label.m, Malin & Gotez, Molton Brown. Bookmark the permalink.